Encrypt your web traffic and protect as many as five devices at the same time. Statistics show that a third of all internet users have suffered a security breach. Indeed, the web can be a dangerous place and, unless you take precautions, it’s probably just a matter of time before you become a victim too. That’s the bad news. The good news is that it’s relatively easy to protect yourself with Private Internet Access VPN. Get a three-year subscription for just $77.33, marked down by 69% from the regular price of $250.20 right now. A virtual private network, or VPN, is like a filter that stands between you and the web. It takes your internet traffic and encrypts it so that no one can access it but you. That means that hackers, identity thieves, and even government agencies will be unable to learn your name, find out where you live, or track the websites you’ve visited. Of course, there are plenty of VPN services out there, but few are as popular as Private Internet Access VPN. That’s because this service has a strict ‘no logging’ policy, which means that your data can never be compromised — even in the very unlikely event that their servers get hacked. Their service also lets you bypass geographically restricted websites, block ads and tracking software and, with a subscription, you can even protect up to five devices at the same time. Private Internet Access VPN is truly a trustworthy choice for your web security needs. It’s received glowing reviews from some of the most trusted names in the business for its wealth of features, ease of use, and reliability. And it’s compatible with a wide variety of devices and platforms, so chances are it’ll work with your set up. If you’re not worried about hackers stealing your information and identity, perhaps it’s time to reconsider. Especially when it's so easy and affordable to get high-quality protection. 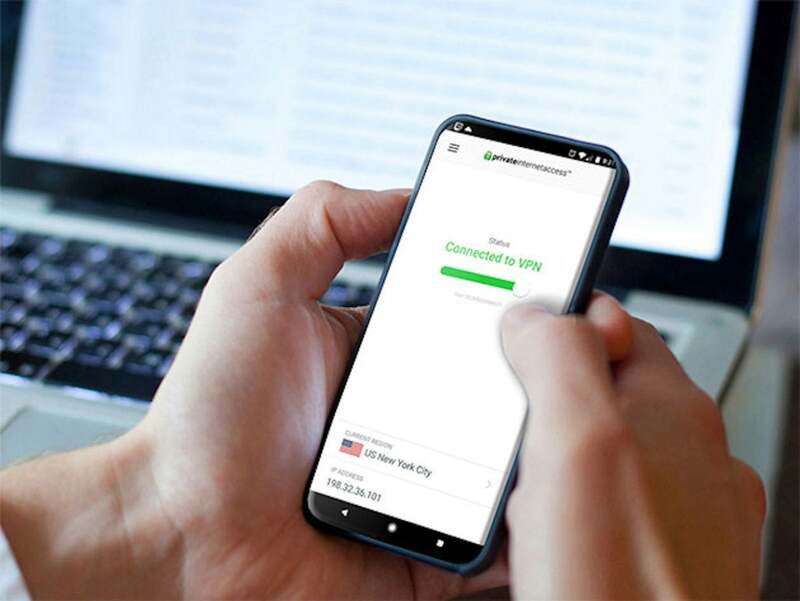 Purchase a three-year subscription to Private Internet Access VPN for just $77.33, a savings of 69% off the regular price, but only for a limited time. Also available: A one-year subscription to Private Internet Access VPN for just $33.77, discounted by 59% off the regular price of $83.40, and a two-year subscription that is marked down by 66% to only $55.55.